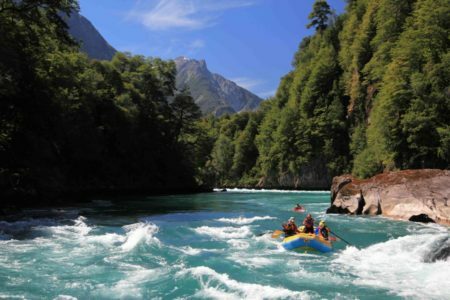 With the wide array of whitewater rafting trips on offer in the Americas, where do you start rating them? 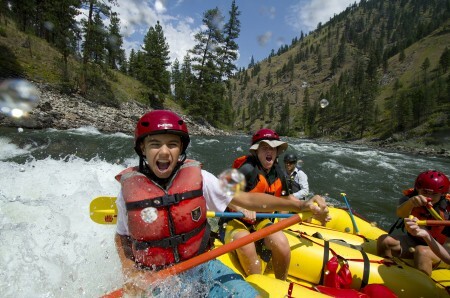 Classic rivers, whitewater extravaganzas, family trips all offer something to the rafting enthusiast. These are just a few of our picks and we’d love to hear your views. 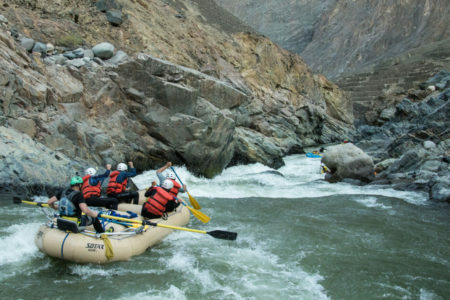 Rio Cotahuasi, Peru: Few rivers offer the excitement factor that this wonderful trip provides in Peru. 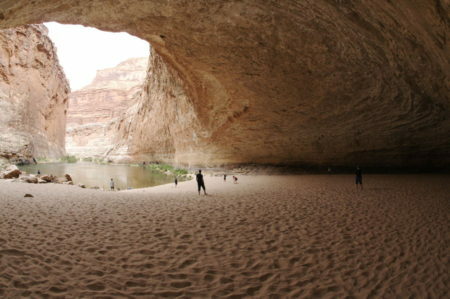 You’ll travel through the world’s deepest canyon sampling hundreds of rapids during your trip. 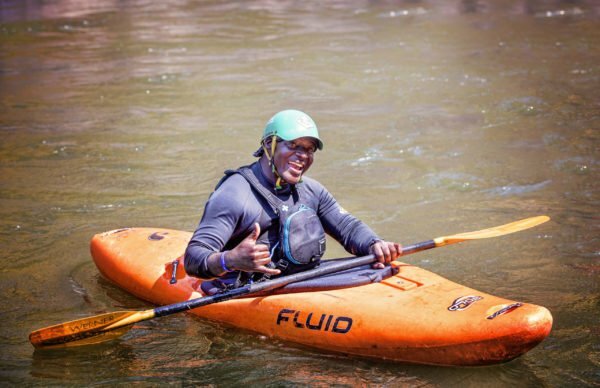 Whilst challenging, it’s a river that most people can paddle. The river is steep and narrow and in places drops 130 feet per mile. Whilst the river is the major draw, there are frequent and scenic hikes, and incredible Inca ruins that are campsites for the evening. The drive in is spectacular and a stop at the stunning Sipia Falls where the Cotahuasi plunges into a gorge. 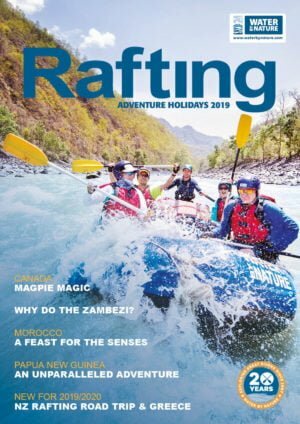 You’ll experience incredible blue skies by day and some of the most impressive ‘star shows’ on earth each evening on this wonderful whitewater rafting trip. Best season: Late May. 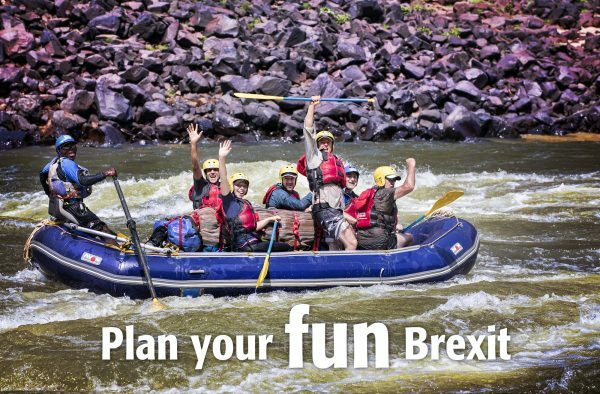 California Dreamin’, USA: Well not just one river, but a smorgasbord of 5 different rivers in one week, this trip offers the most avid whitewater rafting enthusiast an awesome adventure. California has incredible rivers on offer when the snow melts and in particularly good snow years, these rivers can be hard to beat. 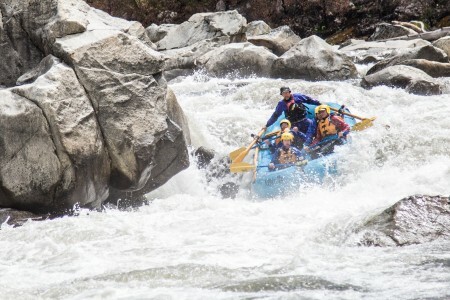 The trip starts off easily with the South Fork Of The American River, moves to the North Fork Of The American, The Merced or Stanislaus, The Tuolumne and finishing on the iconic and challenging Cherry Creek (water levels permitting). The trip is hotel based apart from one night camping on the Tuolumne and with the trip starting and finishing in San Francisco, you’ll have a BLAST! Best season: April, May. Cherry Creek – simply the BEST! So that’s our list. 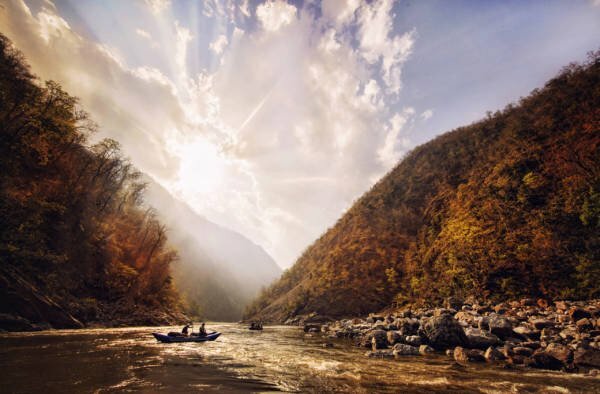 Tell us your thoughts and what rivers you love and why. The most important thing is to get out and enjoy these wonderful places. See you on the river.